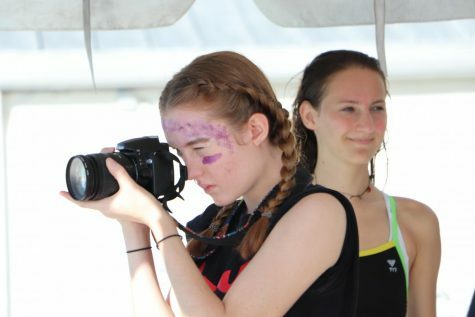 Abbey is a senior and, while she has contributed to The Spartacus in the past, this is her first year as an active staff reporter. She loves photography, writing and is diligent about her schoolwork. Abbey is relentless in investigating and pursuing a story.